In the 90´s with 15 years old and very influenced by his family, Isaac Indart also know by Tatsu starts his musical career that soon is going to turn 30 years old. He soon was recognized working at the best clubs of the moment and his first big residency was playing at BCM(Top 5 club in the world by Deejay Magazine), Club where he was promoter and play with the best world DJs for 8 years. As a guest he has played on practically all the clubs of the Island as well as the most important clubs of Ibiza with performances in Space, Privilege and El Divino regularly. Internationally, Isaac has flown from London to Taiwan to name some of the cities in Europe and Asia where his music has been played. As a producer we can highlight one of the hits in the 90´s like “I like the way you work it” from the series of The Monarch, after this would come big collaborations with artists of the size of Chus & Ceballos, Wally Lopez, Kyodai, Iban Montoro & Jazzman Wax and he would remix big artists like Pig&Dan y Wagon Cookin. He has signed releases with well-known labels like I Records, Stereo Productions, Purple Music, Dowbledown, Piston, Audiphille Deep, Pressed for Time, Stick y Baroque among others, under his original name or under other akas like Tatsu, Green Man, Coming Soon Frequencies, The Monarch o Dope the Mind. 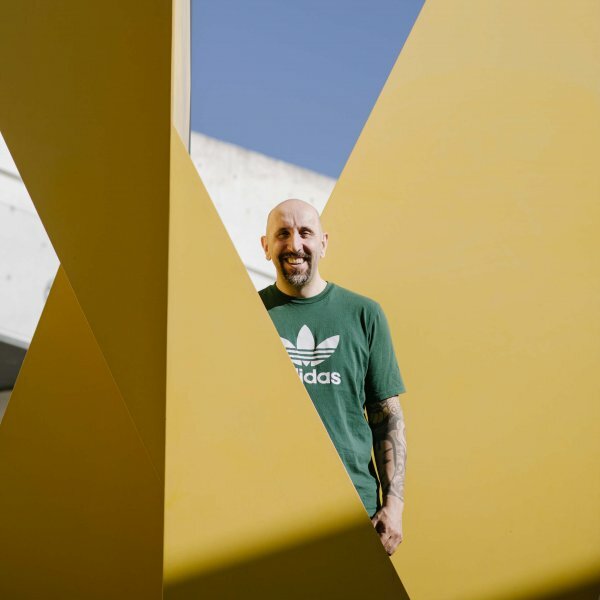 His entrepreneur character has led him to launch his own record labels during his career, including Virus Discos Underphone, Esuoh and Malo Records with Sebas Ramis. Currently he focuses his passion on two very different labels, but both directed with Cesar Del Rio, Induction Muzic dedicated to underground house in all it´s variants and the second label, Coming Sounds, focused as Isaac says to tech-house with soul. Deejyng Isaac drives his sessions covering a wide spectrum of styles, Downtempo, Deep House, House o Tech-House, overwhelming, always faithful to his style, vanguard and underground. Currently his residency is at Garito Café, Purobeach & Puro Hotel for who he has recorded 2 editions for the collection Puro Urbano for the Puro Music label.